Nitrates in meat significantly increases the risk of a number of cancers. Swedish researchers recently completed a study showing an additional link between processed meats and an increased risk of pancreatic cancer. This link is not necessarily new, but the study provides further evidence that consuming processed meats is not a good decision for your health. Processed meats increase the risk of pancreatic cancer. The study, published in the British Journal of Cancer, analyzed data from 11 clinical trials, which involved 6,643 individuals suffering with pancreatic cancer. 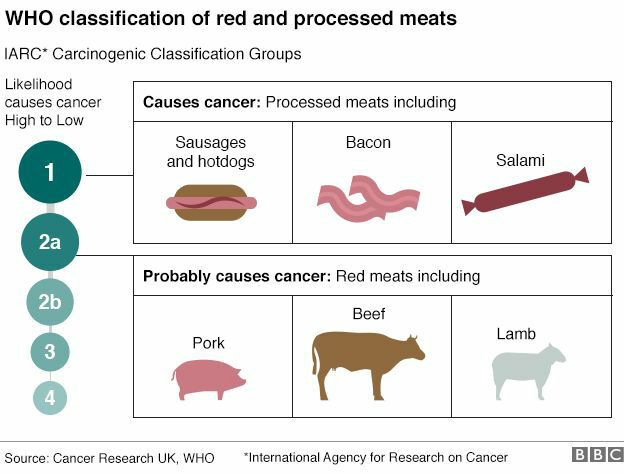 What they found was that eating processed meats such as hot dogs, sausage, bacon, salami, and pepperoni increases your risk of developing pancreatic cancer by 19 percent for every 50g of processed meat consumed. What’s quite shocking is that you only need to consume one sausage to meet the 50g. 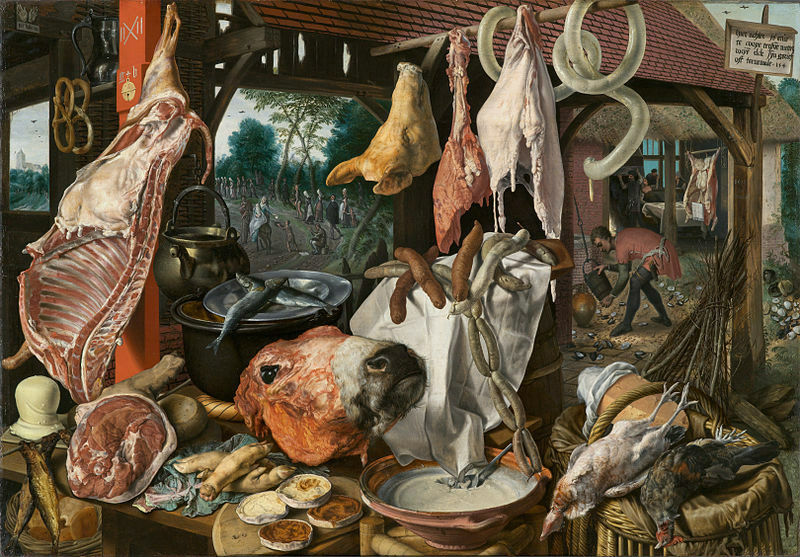 Processed meats are meats that are preserved by smoking, curing or salting, or using chemical additives. The real problem is the nitrates in meat — which are added for preservation such as coloring and flavoring — are converted into nitrosamines, which have been linked to a number of cancers. This latest research adds to the call for reducing processed meat consumption. However, this is only one more reason to completely avoid processed meats altogether. Nitrates in meat, and processed meats aren’t the only thing you should look out for. Foods that have undergone processing measures are seldom found in a healthy selection of foods. Fatty processed foods have been shown to trigger addiction and lead to brain damage, which is one explanation as to why people want so much of them. In addition, growing evidence finds processed foods and sugary drinks are as addictive as cocaine. As simple as it sounds, limiting your consumption of processed meats and processed foods is part of the solution. It may seem difficult, as these foods have probably been around your entire life. Nevertheless, making this necessary change will not only dramatically improve your health, but your action will also prove that you have the power and self-control to make what seems like a drastic change to your diet.